How to care and clean your bed sheets and bed linens? Do you want an ultimate comfort on your bed; enjoy the clean, nice smell of fresh bed sheets and a peaceful and calm sleep? Do you want to protect the enchanting designs, attractive patterns, beautiful colors and high-quality fabrics of the perfect bed sheets and other bed linens that you have bought? Thinking about how to clean the different bedding items as each of them is separate from the other, whether hot or cold water will be suitable for all bed linens or just for bed sheets. No need to worry! 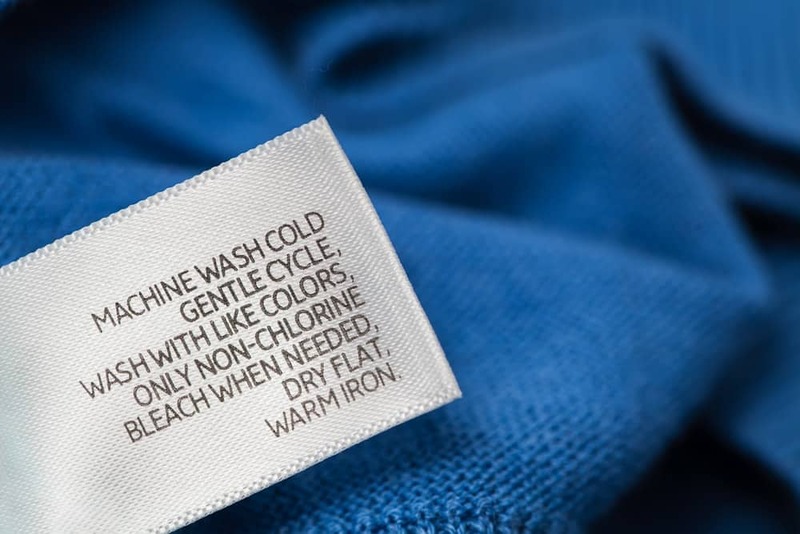 When you buy any bedding item, there is a label that mentions the specific recommendations to clean and dry that specific item. Simply, you need to follow these specific cleaning requirements. Whenever you buy bed linens, take out and save the care instructions label. Some of these labels are wrapped with the item while some are sewn into the hems. In order to avoid the confusion, simply write down the recommendations on a card with the title of each product and keep it in your laundry area. While cleaning or washing bed sheet or other bed linen, just take out the card of that particular product and follow the instructions. 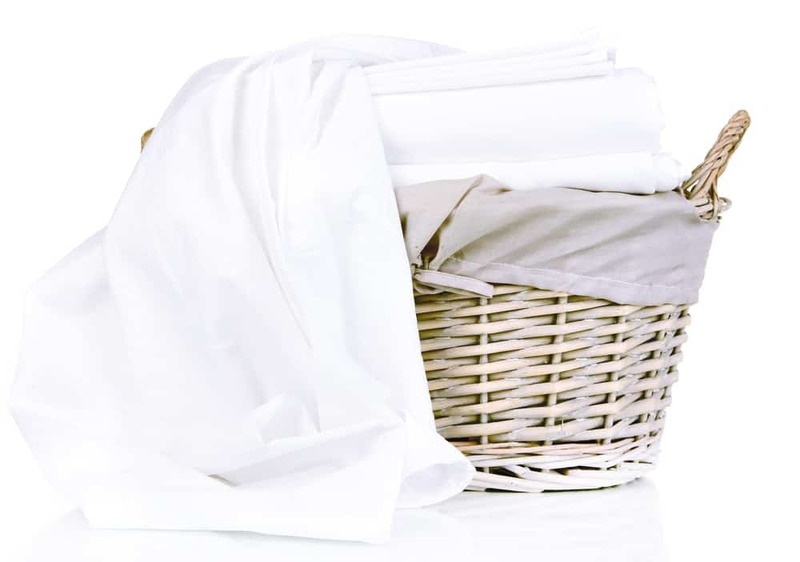 Wash the bed linen items in cool or in the lukewarm water that is less than 104 F and there is no need to use hot water. If the label of any bed linen specifically mentions the use of hot water then you can use it as per the instructions. Set the option of wash cycle on “gentle”. In order to remove any remaining detergent residue then chooses the extra rinse cycle, if it’s available. It is best to use less detergent and you can use about half of the amount that is mentioned on the label of the detergent. Since the bleach breaks the fibers of the fabric avoid using it. Although, sometimes you may forget to wash bed sheets make a schedule to wash them once every week. When washing, make sure to take care of the colors of sheets because, like clothing, the dark colors can bleed onto the light colors. Make sure to separate the colors. While drying the sheets, leave them to dry until they just dry and make sure to avoid over drying because this can cause more wrinkles. After drying, immediately take out the sheets from the dryer and fold them. Remove the excess wrinkles with a hand press. In case if bed sheets are cooled in the dryer and they got wrinkles that aren’t removing with a hand press, toss them along with a slightly moist cloth and dry again for 5-10 minutes. Hang sheets and other bed linens outside for drying because sunshine is considered as a natural disinfectant and it also brightens the white. If you find a perfect sunshine climate, do this every few months. Avoid doing this if the weather conditions are not good or if there is no sunshine. 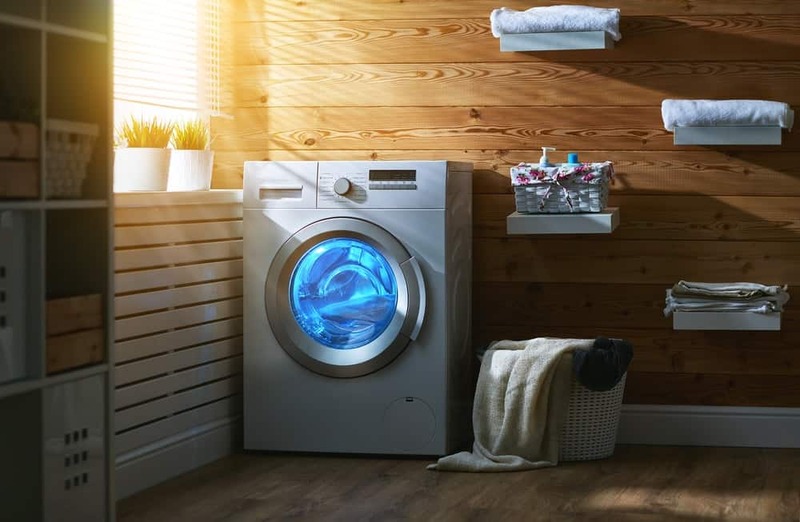 Though sunshine is a good way to dry your sheets every few months, however, it is better to dry and store them in cool, dry place to avoid color fading and to keep them looking new. Iron the sheets and bed linens because it helps to kill all the dust mites and germs that may remain on the fabric even after washing. It also helps to easily store your bed linen. It is necessary to care for pillowcases because they wear more often than bed sheets. After drying, ironing the pillowcases keep them fresh and give them a crisp look. In normal weather, change pillowcases twice a week and in hot or humid conditions, change them more frequently. 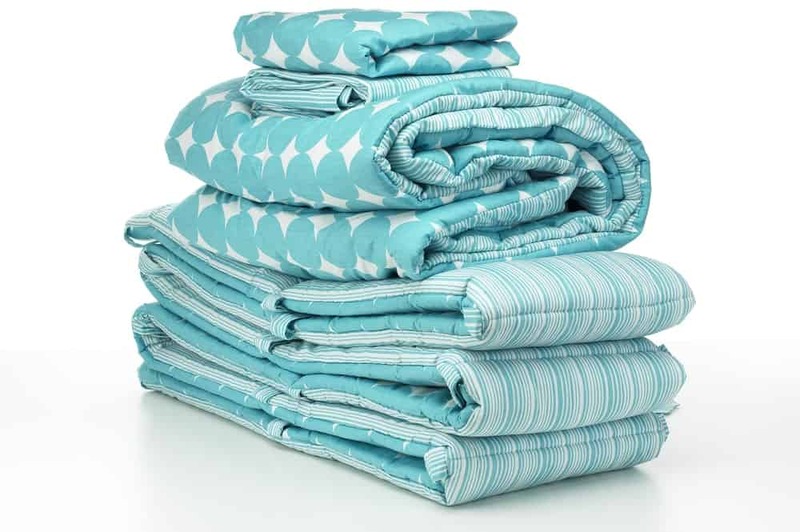 Here’s a better way to keep good storage of your bed linens: Make three sets of bed sheets for each bed. Use one set for bed, one for storage, and one for laundry. Now, rotate the sheets sets you use with the sets you store every week. In this way, all the sheets can be worn evenly and that fresh feeling can be maintained easily. In normal climates, change the sheets once in every week and more frequently in hot and humid conditions. 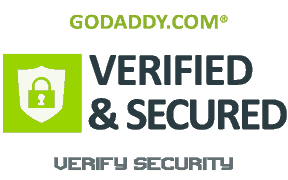 When using a mattress pad, place it between fitted sheet (bottom sheet) and the mattress. Wash the mattress pad every few months, if needed. While buying bed linens, if you want expensive designs then match these of pillowcases with flat sheets (top sheets) and coordinate the pattern with cheap fitted sheets. If you are using sheets as fabric for pillowcases, bed skirts, shams, curtain panels or tablecloths, avoid washing these sheets because it can become uneven, so dry clean them, if necessary. Just follow these useful tips for caring and cleaning your bed sheets and other bed linens and you will feel relaxed of having good care of your bedding and comfortable of having a perfect sleep.